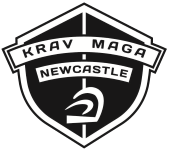 Offering a complete program of Martial Arts for your Child, our Children's Martial Arts Program in Newcastle offers a one of a kind program which includes Krav Maga, Kickboxing and Grappling taught by highly qualified instructors, there's nothing else like it for your child in Newcastle. 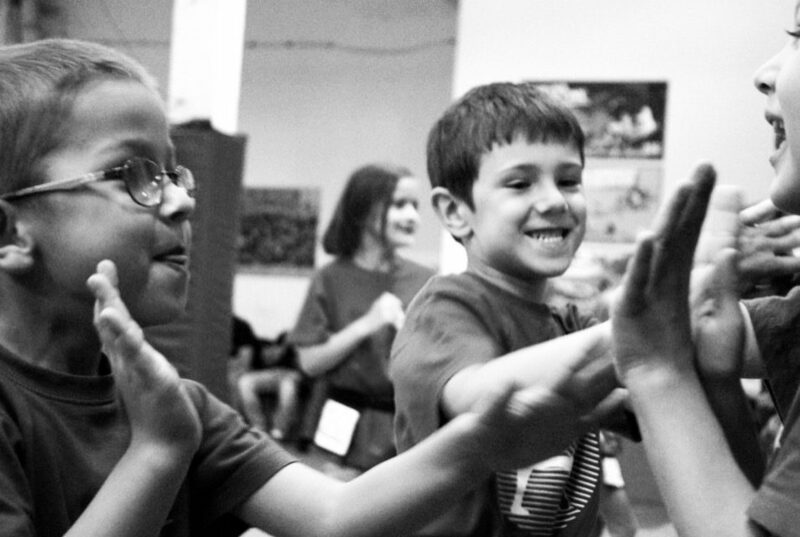 Our Children's Martial Arts Program gives your child the opportunity to build self-esteem, develop confidence, and improve discipline while at the same time having fun. 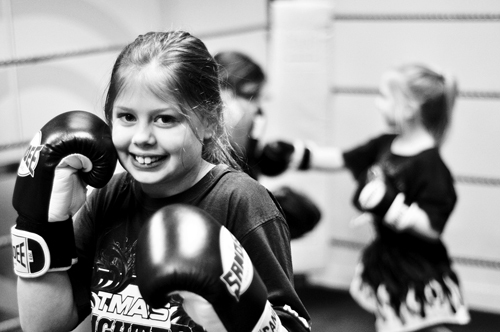 Through our program your child’s concentration, coordination and fitness level will also increase. 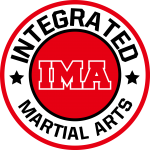 Classes are specifically structured for children ages 6 to 13. This program focuses on improving children’s listening and motor skills. All classes are taught in a safe and supervised environment. Your membership includes a FREE Uniform & Belt.